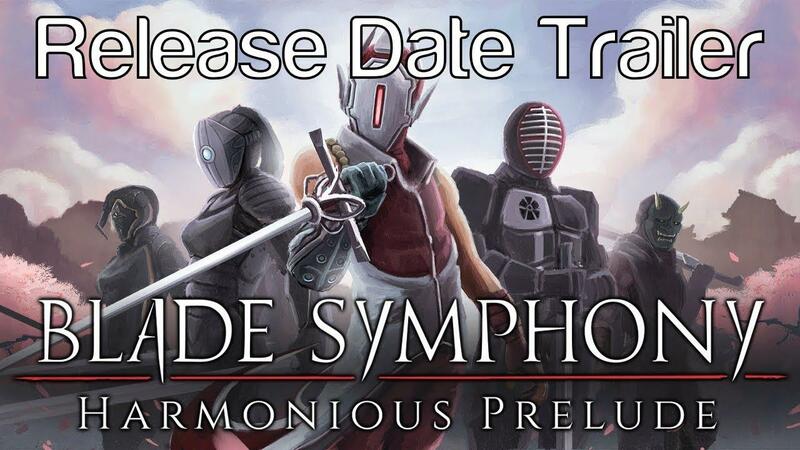 The day is almost here, Blade Symphony [Steam] the sword-fighting slash 'em up is getting a big update named Harmonious Prelude and it will release with Linux support on September 27th. They sent over a key for us to help test, but it's only recently just started working on Ubuntu while they hammered out the fixes. I do have an issue with it crashing when playing online, which I've reported so hopefully it will be found and fixed. They're after more testers too, as they told me "we need as many players as we can to play and help test". If you want to help, the best place is probably their Discord to enquire about it. One thing: Gamepads don't currently work, they told me it's something they want to work on after this update. Good to know it's properly on their radar! In regards to performance, it's perfect during the training at over 200FPS, but during online fights it is quite a bit lower right now. The actual gameplay is quite interesting, with different stances that each have their strengths and weaknesses. One will counter the other and so on, so there's quite a bit to learn. So I do suggest doing the training whenever you check it out. To be clear, this is not the update where it goes free to play, that will come in a future update. They're still gathering funds to help them continue updating it and it's only £3.99 on Steam so it's not exactly a lot. For those curious, it's running on Valve's Source engine. Sure buy when it's ported, more so at that price. As of the Linux support I bought the game, you get 55% at HumbleBundle on top of the already cheap price. Just tested it on Steam Play, but once the tutorial starts the game crashes. Anyway, I can wait until 27th to play it natively :-) One of the developers was Joshua Ashton, who provided DXUP! Why does it remind me of Absolver (never got on Linux but that's not the reason)? cprn Why does it remind me of Absolver (never got on Linux but that's not the reason)? Yeah, I really wanted to play that. Shame. Well, if they ever get it ported there will be at least two players on-line.